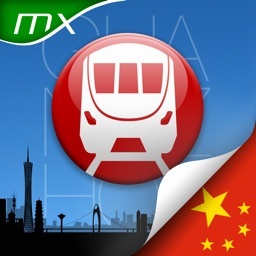 Plan your route and avoid traffic congestion with the latest real-time information. 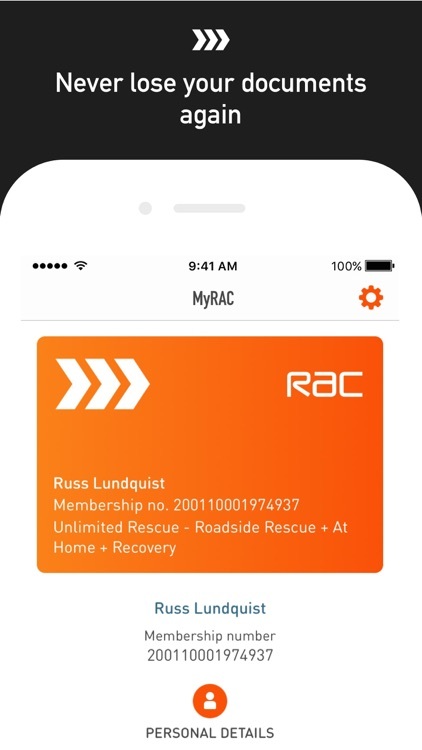 Plus manage your RAC membership, inform us exactly where you are when you need help, and get useful reminders straight to your phone. 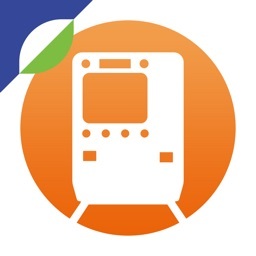 Get live real-time traffic information to help plan your route, keep you moving and get to your destination on time. 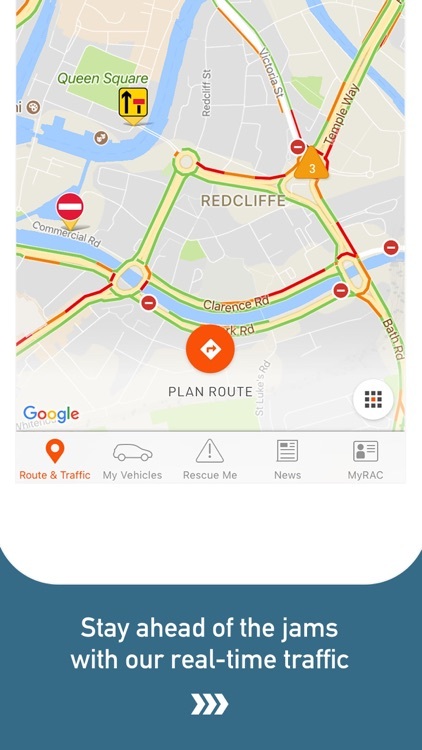 Not only does our reliable route planner help you avoid roadworks and traffic congestion, you can also avoid tolls roads and motorways. 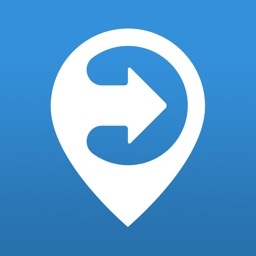 Alert us and let us know your location at the touch of a button. 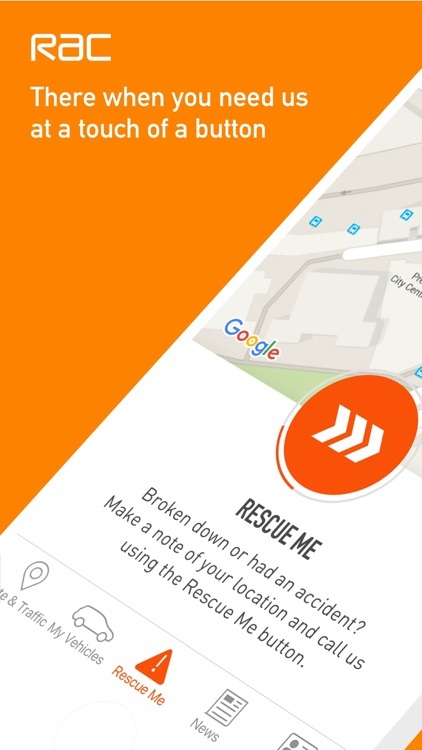 The RAC App will connect you with one of our experts who’ll get help to you as soon as possible. Get the most from your membership by accessing and managing your RAC cover from your phone. 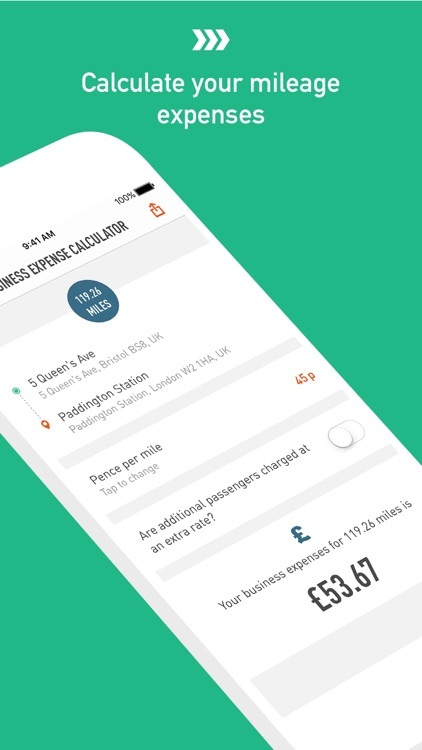 Calculate, monitor and export your travel expenses with our easy to use mileage calculator. Store and update useful information about one or more of your vehicles, all accessible in one location. 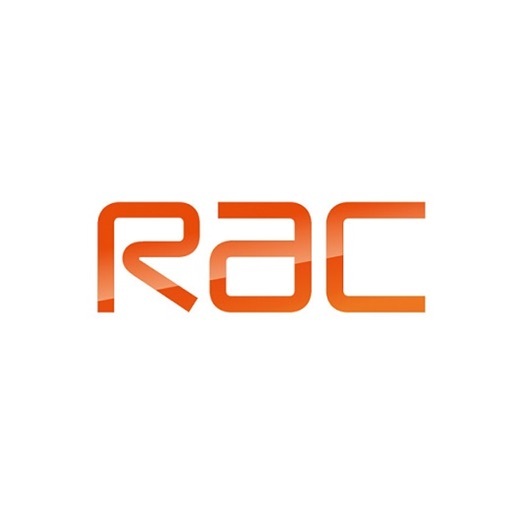 Let the RAC remind you when your MOT, service and tax expire. No need to worry about the meaning of warning lights, with the RAC’s handy and convenient list. 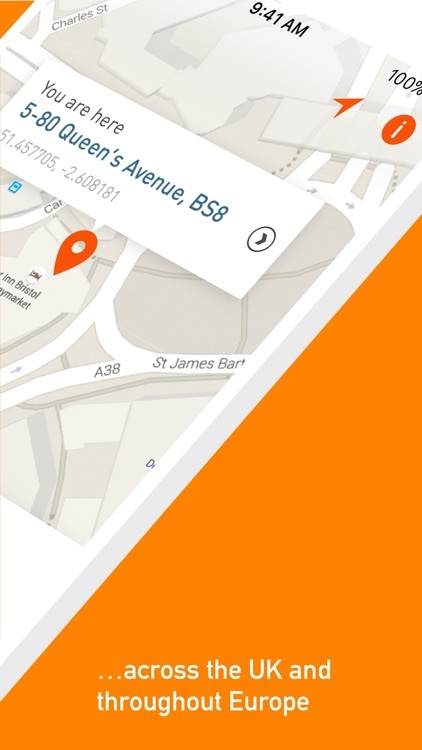 Let RAC help you predict the future, tell us the date, time and route of your journey and we will predict the duration of your journey, taking in to consideration the traffic flow and incidents in accordance to your specified time and date.